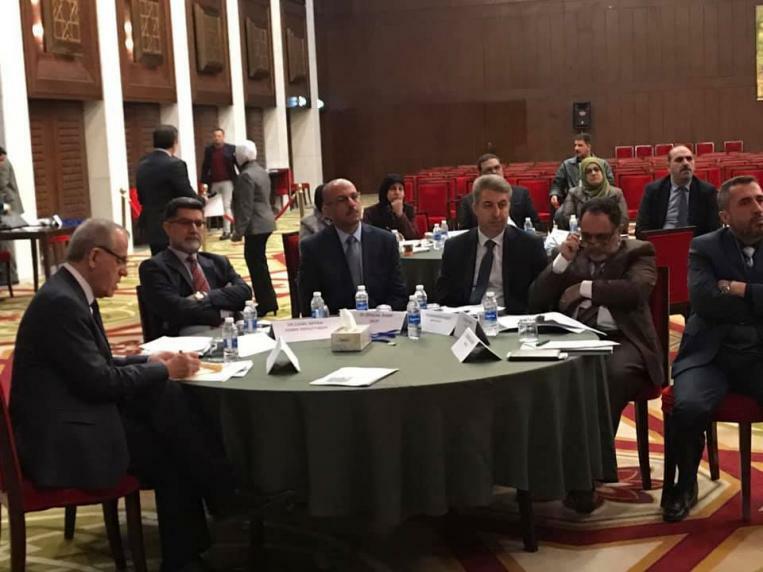 The head of the Central Bureau of Statistics Dr. Diaa Awad Kazem, representative of the Ministry of Planning with the Director of Population Statistics and Director of Social and Educational Statistics at the Agency, participated in the workshop on reviewing and evaluating the health information system in Iraq. 1/2019 Under the patronage of His Excellency the Minister of Health, Dr. Alaa Al-Din Al-Alwan, in cooperation with the World Health Organization and the presence of a representative of the Ministry of Interior and professors in medical schools and a number of representatives of international organizations working in Iraq. Necessary for the development of the health information system in Iraq to gain access to health indicators reflect the health situation in Iraq.